Developed on ADI’s proprietary advanced SiGe BiCMOS process, the ADF5610 enables high modulation bandwidths and low BIT error rates. It features industry leading VCO phase noise (–114 dBc/Hz @ 100 kHz offset and –165 dBc/Hz @ 100 MHz offset both at 10GHz) and low normalized phase noise floor (FOM) of –229 dBc/Hz. 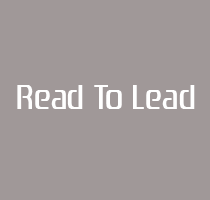 The integrated PLL function provides fast frequency hopping and lock times (<50 μs with appropriate loop filter). The phase detector spurious levels are below –45 dBc typical, and the RF output power level is 6 dBm. 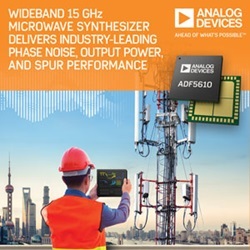 The ADF5610 wideband fractional-N synthesizer is easy to design-in, and fully supported by the ADIsimPLL™, Analog Devices’ comprehensive and easy-to-use PLL synthesizer design and simulation tool for assessing phase noise, lock time, jitter and other design considerations. The device is also customer programmable through the use of integrated SPI interface and control software.